Carl F. Lipe DDS Blog How Do I Know If I Need a Tooth Extraction and What Can I Expect? Do you have a toothache so bad that eating isn’t an option? You may think that you need to have your tooth removed, but that may not be the case. Here at Carl F. Lipe, DDS, in Denver, Dr. Lipe and Dr. Juliann Lyons do everything they can to save your tooth. But in some cases, such as a severe infection, damage, or impaction, an extraction may be the only way to go, something we can determine only after an oral examination. While the thought of having a tooth pulled may leave you feeling a little lightheaded, knowing what to expect and your replacement options may help relieve some of your anxiety. In most cases, we recommend a root canal to help save an infected tooth. However, if the infection reaches your pulp, it’s highly possible that it may spread to your other teeth. If we can’t save the infected tooth with a root canal, you may need to have your tooth extracted. 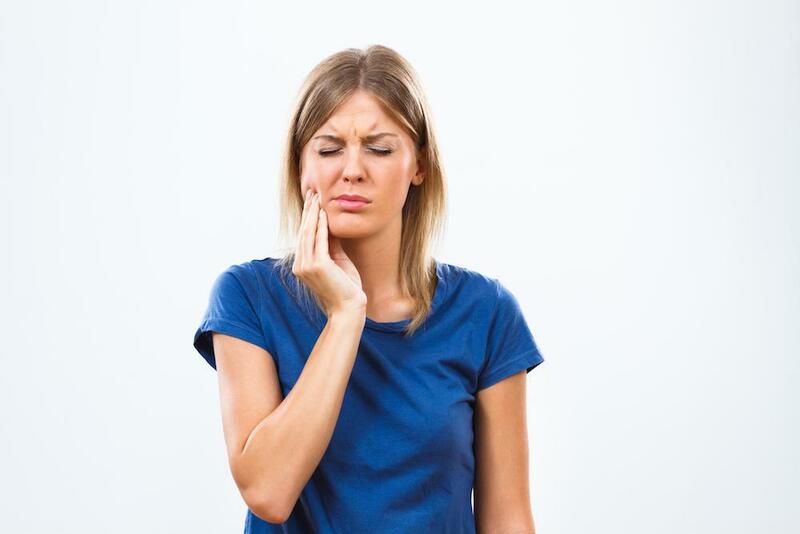 If you have a compromised immune system, which may occur if you’re undergoing chemotherapy or taking immunosuppressive medication for an organ transplant, then we may also recommend extraction of an infected tooth to reduce your risk of more serious health complications. 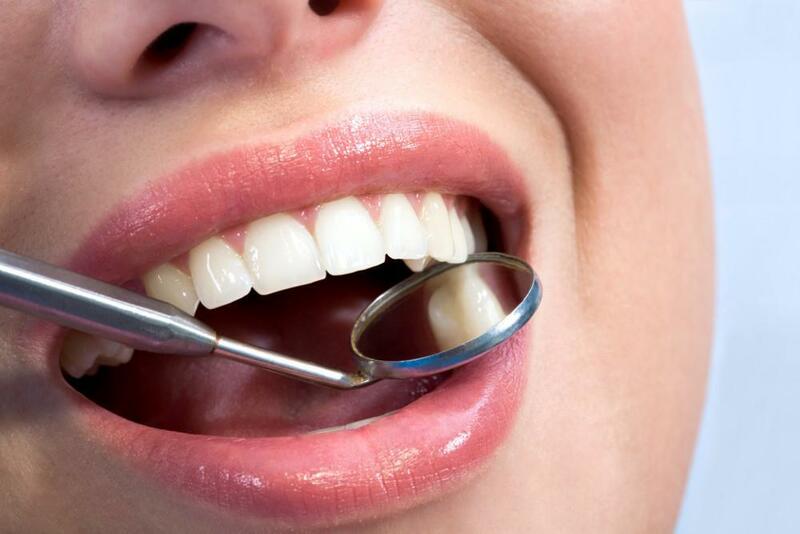 As with an infection, if your tooth is damaged or decayed, we would first do what we can to save it. But if the damage is extensive — say your tooth is broken or decayed down to the root — then an extraction may be your only option. If you have a tooth that’s trapped in your gums, it’s considered impacted. Your trapped tooth may affect the roots of your other teeth or grow in at the wrong spot. 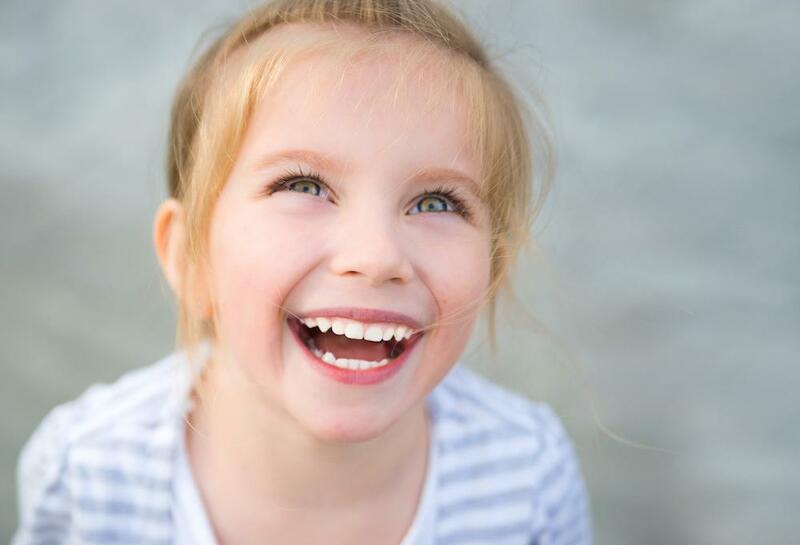 Removing the impacted tooth may be necessary to prevent future oral health issues. Just like your fingerprints, your teeth and mouth are unique to you and it’s possible that your mouth simply isn’t big enough for all your teeth, which can lead to overcrowding and misalignment. We may extract teeth to make more room in your mouth to improve spacing or before you undergo orthodontics to straighten your teeth. If we have concerns about your wisdom teeth and how they may affect your oral or general health, an extraction may be recommended. If your tooth is visible we can perform a simple extraction, which is when we loosen your tooth with a special dental tool and then use forceps to remove it. 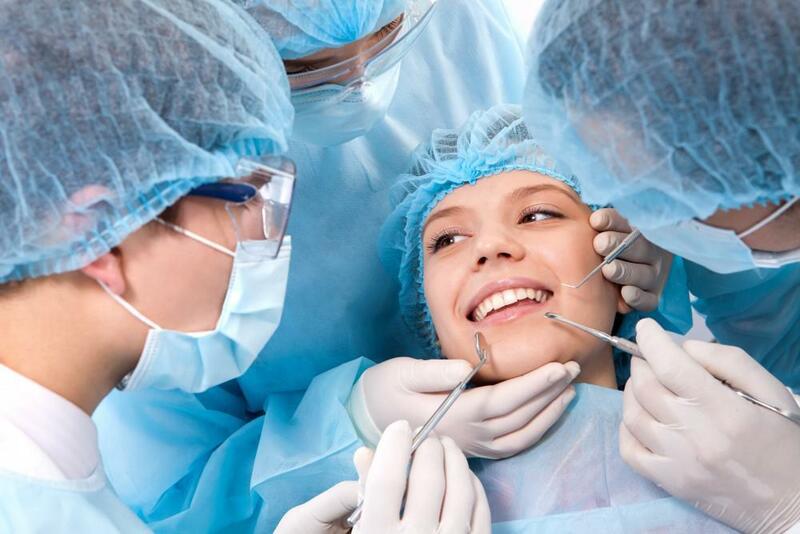 We may need to do a surgical tooth extraction if your tooth is broken at the gum or under the gum. To remove your tooth, we need to make incisions along your gum and then pull out the tooth and root. Recovery depends on whether you had a simple or surgical extraction. But in either case, you may only experience discomfort for a few days. However, you may need to take a few days off from work after a surgical extraction. We also recommend you eat a soft diet during the healing process. Once your tooth is removed we can discuss tooth replacement options, including dental implants, which are considered the next best thing to your real teeth. Don’t be afraid to visit the dentist if you think your toothache is going to turn into a pulled tooth. 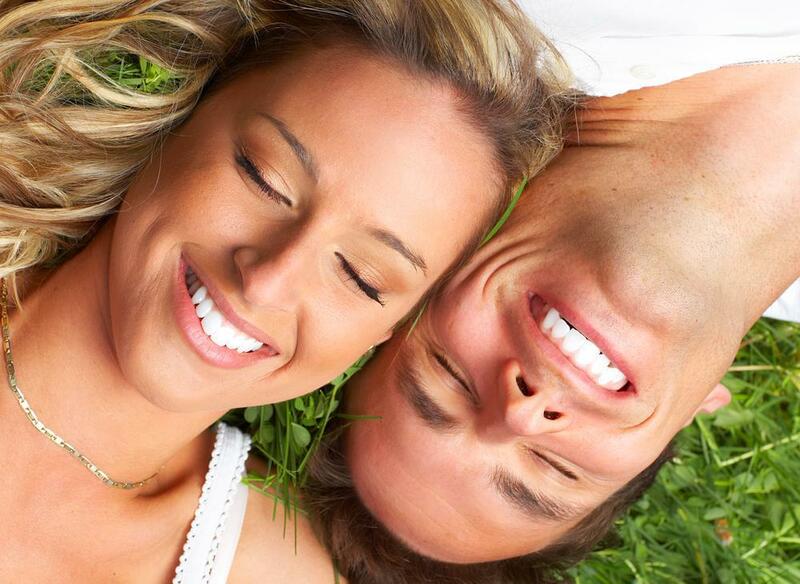 Our goal is keep your natural teeth healthy for life. But if you need a tooth extraction, we can perform the procedure with care and provide you with the best replacement options. Call Carl F. Lipe, DDS, today to schedule an appointment or book online. Wishing for a more beautiful smile? 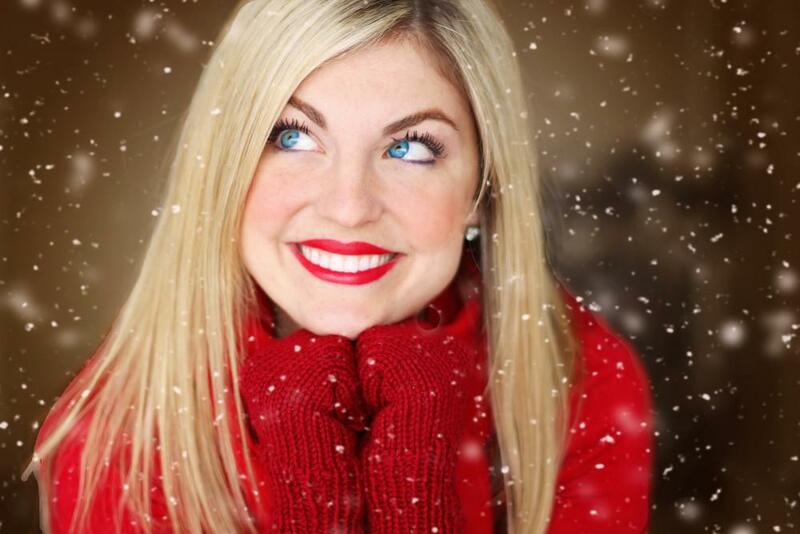 Veneers can make that wish come true in just one or two office visits. Here's a quick rundown of what issues veneers can correct and how they're applied.